One significant speech almost went by unnoticed last week in Parliament. The heated exchange between Prime Minister Lee Hsien Loong and Workers Party chief Low Thia Khiang over the definition and need for constructive politics had everyone’s attention. 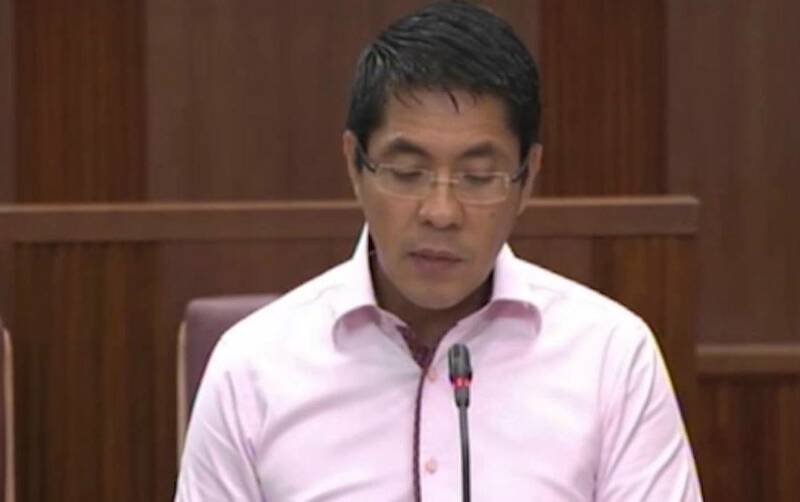 Observers who watched the Parliamentary proceedings more closely would have caught another address – from Dr Mohamad Maliki Osman on May 30. The Senior Minister of State (National Development and Defence) said citizens should be engaged before they are judged. He recollected how a student at a recent dialogue said he was worried about the unhappiness and criticism expressed on the social media, and how this might be detrimental to society if unchecked. Maliki saw this as an opportunity to learn about the online space, including how and why people used it to interact. “In the course of engagement, even as we seek to explain and convince, we too must be prepared to have our own views scrutinised, challenged, and where appropriate we are prepared to change them,” noted Maliki. It was a long time coming, having a People’s Action Party government leader emphasising the importance of listening and learning, rather than talking down and adopting a take it or leave it attitude. Up to the last General Election in 2011, the belief had always been that the ruling party could live with a 20-25 per cent anti-PAP core in the electorate and have its programmes practically rammed down the throats of voters. The government made the decisions, after some mysterious unreported feedback sessions (this was before the more recent and much publicised national conversation). And the establishment then simply went ahead, doing its tweaking and fine tuning along the way. Just because some of the issues appeared settled this way – like the way ministerial salaries were highhandedly “settled” in Parliament in the earlier years as if by a heavenly edict – did not mean the population accepted the situation. Far from it. The salaries issue came back to bite the PAP with a vengeance at GE2011. The party was not listening carefully enough before that. There were so many areas over which voters were genuinely unhappy and they said so clearly, including over the social media. The online community was dismissed as so much noise, implying there were all these fringe groups of malcontents and troublemakers with suspicious agendas and vested interests. And hence, balanced against the noisy crazy lot were the steady pro-government midde class (and contented civil servants), grateful heartlanders, the grassroots machinery, the PBMs. I am not too sure that nowadays there is any natural majority, as I am not too sure there is any entrenched minority. Today’s noisy minority may be tomorrow’s not so silent majority. Lim Siong Guan, the former civil service head and bluest of all the blue-blood mandarinate, was asked at a talk whether organisations could shape the values of younger staff members. He suggested that leaders “bypass the command chain” and go directly to staff members if they had a message to relay or wanted to hear their thoughts on an issue. Both courses of action require an absolute and sincere desire to listen.